MarinaGuard Series 2 Featured in "Marina World"
Bender’s upgraded MarinaGuard Series 2 ground fault protection panels were featured in the May/June 2018 issue of Marina World. Bender’s upgraded MarinaGuard Series 2 ground fault protection panels were featured in the May/June issue of Marina World! 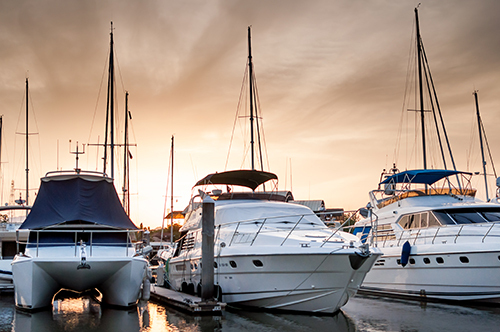 The upgraded panels protect against the danger of electric shock drowning (ESD) and meet new regulations to safeguard people at marinas, boatyards and docking facilities across the USA and Canada.